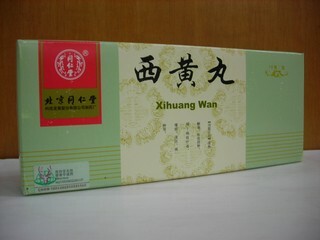 Indications: invigorating flow of blood, dispersing stagnation, relieving turgescence, stopping pain. 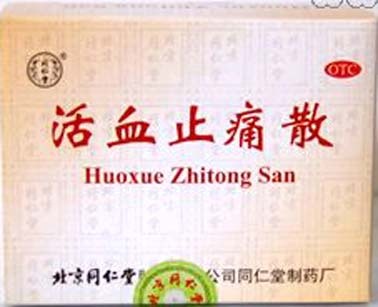 Huoxue Zhitong San can be used for injuries from falls, blood stagnation, turgescence with pain. Dosage: take 4 bottles at a time, 3 times a day. 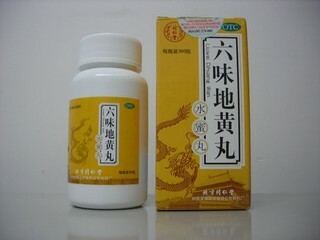 Contains 3g * 10 bottles.